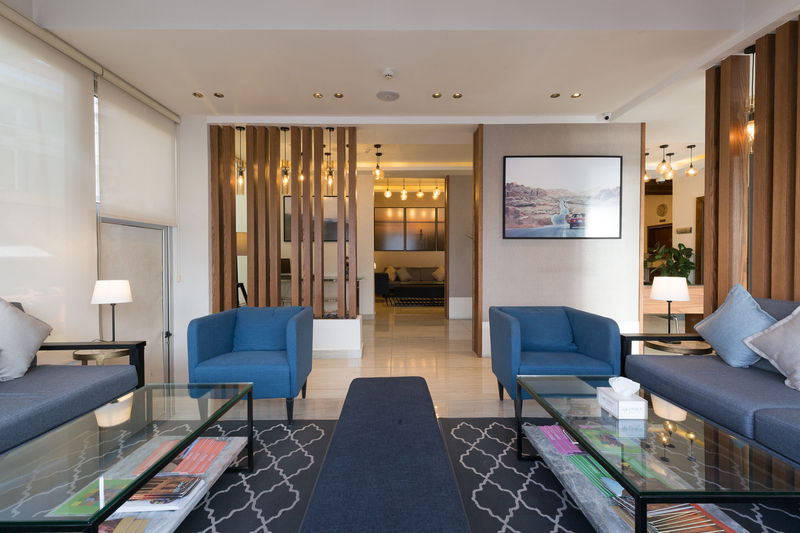 The Conroy is a charming three star boutique hotel‭ ‬located in Um Uthaina,‭ ‬one of the most prestigious‭ ‬residential‭ ‬and‭ ‬commercial areas in West Amman‭ ‬where you are only minutes away from the capital’s main attractions‭! The hotel’s location in the luxurious Um Uthaina Commercial Market,‭ ‬also known as Souk al Dahab‭ (‬Gold Market‭)‬,‭ ‬is walking distance from the‭ ‬6th‭ ‬Circle,‭ ‬only‭ ‬10‭ ‬minutes from the old‭ ‬city center and‭ ‬25‭ ‬minutes from Queen Alia International Airport. The “CONROY” is an old Irish surname with a family tree going back many generations with an esteemed reputation of service in the catering and hospitality trade. 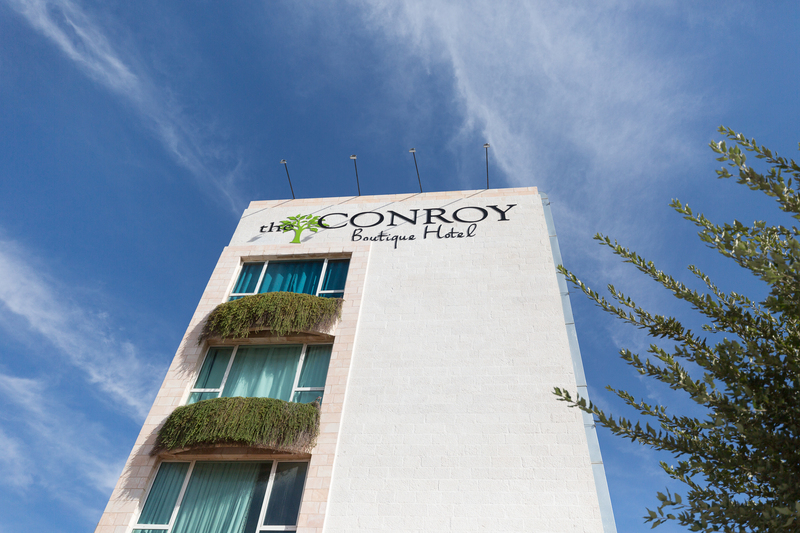 The Conroy has been serving its guests since‭ ‬1997‭ ‬and prides itself on creating a portfolio of loyal clients.‭ ‬We strive to provide‭ ‬our guests with the best levels of service through our highly trained and attentive staff. 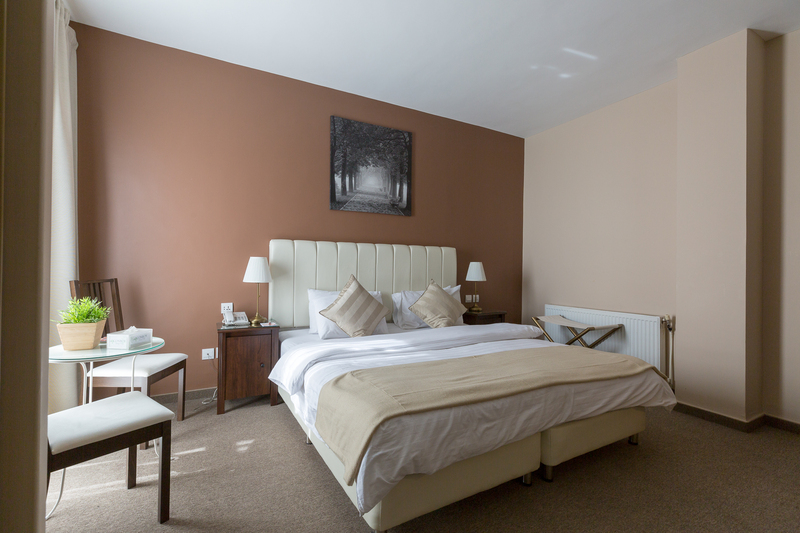 The Hotel is known for its great outlets including Murphy’s Pub which is one of Jordan’s most popular‭ ‬spots‭!